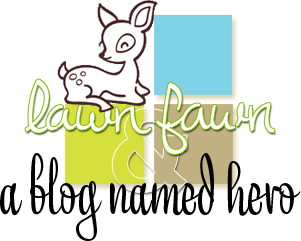 This week at A Blog Named Hero we are collaborating with Lawn Fawn. 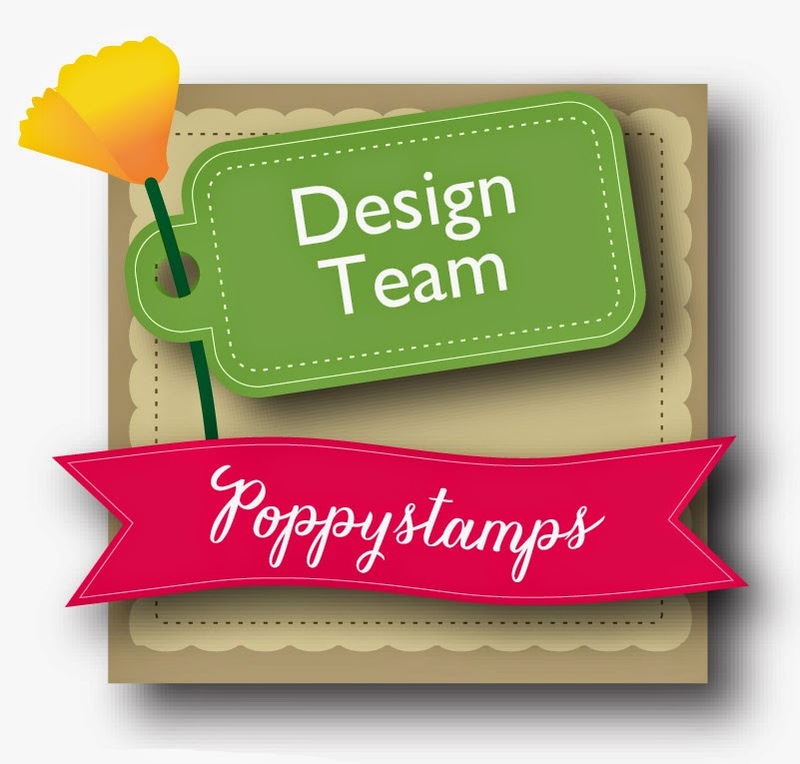 If you're not familiar with Lawn Fawn, they make a lot of cute stamps and very fun paper packs and embellishments. You can check them out here. I played around with Lawn Fawn's new Petite Paper Pack called Peace Love Joy. It's part of Lawn Fawn's Christmas release but I wanted to show how these papers can be used all year long, not just for the holidays. I covered my card front with the tiny heart pattern paper and made an envelope out of another one of the papers. The bird strip is from a page in the pad that has 12 borders just ready to cut out and add to a card. I clear embossed the Hero Arts Sentiment with my new Memento Luxe Gray Flannel ink and die cut a bunch of hearts from some glitter paper. 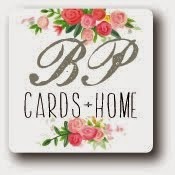 Thanks so much for visiting during Lawn Fawn week. Please stop by ABNH to see the fabulous projects created by the other design team members. 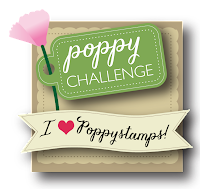 And there's still time to play in our current Shaped Card Challenge here. Wow! 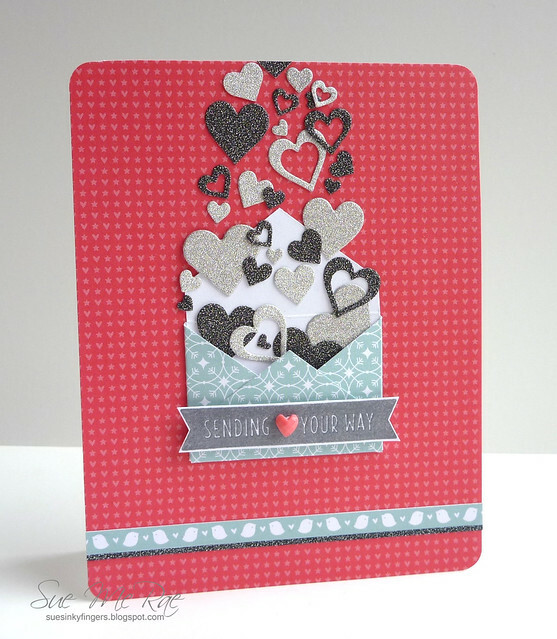 Just love all those beautiful, glittery hearts flying out of the adorable envie! Fabulous card, Sue! Those tiny little hearts certainly caught my eye and made me smile. Love that they flow out of the darling envelope. Gorgeous card, Sue! I love how you placed the hearts and the sweet little border of birds along the bottom! So sweet!!! I love this design, Sue! WOW!